Kate and Oli: Focus On... Brilliance Found And A Giveaway! Okay, I'm back! With a great group of features and giveaways up my sleeve. First of all, thanks so much for all of your kind words and support earlier this week. I really appreciate it and I used this time away to spend quality time with friends and to really enjoy life and live in the moment. So, thank you! Secondly, I have a fabulous giveaway for you today, brought to you by Nyne, a super talented jewelry designer I stumbled across on etsy. Her shop, Brilliance Found, is a treasure trove of interesting crystals, elaborate wire-wrapping and surprising materials. Check out the interview below and keep reading for a chance to win a beautiful, customized necklace! I'm Nyne, the jewelry designer behind Brilliance Found. I started designing jewelry around the age of 6, out of necessity. I yearned for elegant dangly earrings, but I was way too scared to pierce my ears. So, instead of getting over my young fears I decided to run with my creativity & design an assortment of pierceless earrings -- earrings that looked pierced, but weren't. It expanded from there. I started selling jewelry online after completing years of university schooling in all things unrelated to jewelry. After completing my degree in Addictions Counseling, I decided to take some time off to nourish my creative side.. and I haven't looked back since. I am a very multi-faceted artist; I am not easily contained to one medium. Pair that creative drive with a supply shopping addiction & I have a house full of crafting goodies! For jewelry, I love working with organic materials such as crystals & mixed metals. I love the versatility of metal & the natural beauty of stone. Off etsy, I work with paint (acrylics, oil), pastels, feathers, clay, felt.. you name it, I probably own it & love it. Eventually I plan on expanding my online shop to include art & home decor, but the jewelry keeps me busy enough for now. I have been selling my jewelry off & on for years now, mostly at little craft shows & garage sales. I've always loved jewelry, but I gave up on my dreams of being a "jewelry designer" long ago. I had always assumed a job had to be something that was more like "work". Making jewelry was so much fun; I only ever considered it a hobby. I instead pursued typical jobs -- jobs where I had a boss & an early morning alarm clock & a general lack of appreciation. After some encouragement from a very entrepreneurial friend over this past summer, I was inspired to start my own business -- selling jewelry. 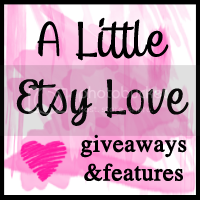 I opened up a shop on artfire first, then branched out to etsy. Since then, my little jewelry business has developed a life of it's own & it's all I can think about. So far, so good. I am inspired mainly by simple things: nature, contrast, texture & movement. I believe jewelry should do more than just "look pretty"; it needs to mesh with the wearer & accentuate the female form.. that's when it becomes art! I carry a sketchbook around with me & always find myself scribbling down bits of design ideas when the inspiration strikes. It is a constant thing. Sometimes, I am not even sure where my inspiration comes from: I just open my supply cupboard & next thing you know I have a table full of new creations. It really is incredible for me; I feel so blessed to be able to create so easily. Depends on what I am creating! 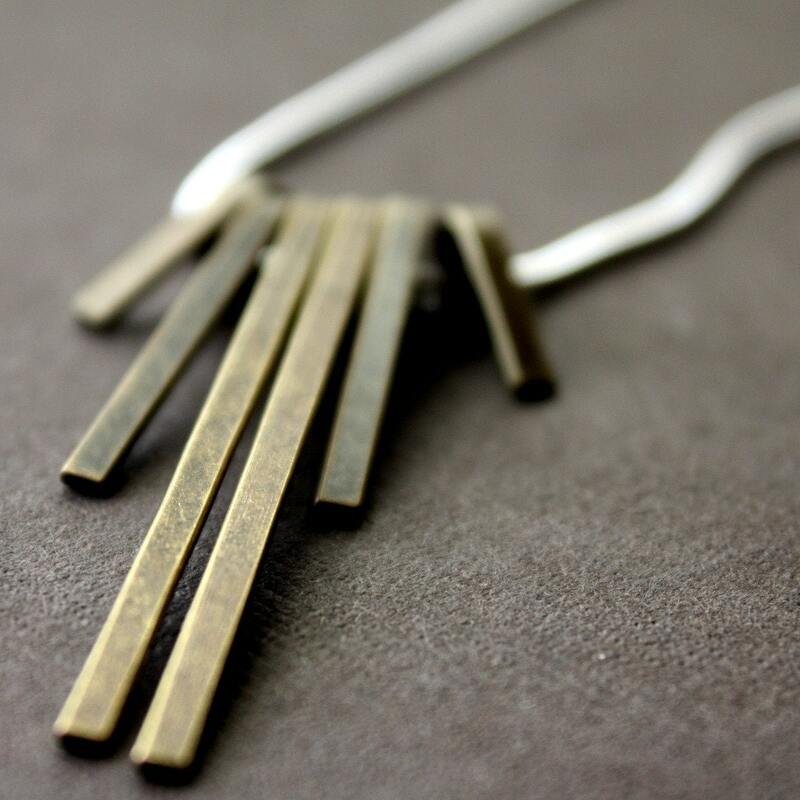 Music has a great influence on the style of jewelry I create. I usually default to ambiance or electronica; having positive music helps keep the creative energy up. Give me a good long electronica playlist & I can happily create until the wee morning hours. I wrap myself up in comfy blankets with an endless supply of tea & wish I was on the beach! Although I am Canadian (and now used to the snow) I am definitely not a winter person! I am probably craving chocolate. I have a horrible sweet tooth & addiction to chocolate.. but I rationalize it by telling myself everyone needs at least one bad habit. I put on some loud music & dance around the living room. Oh, and I close the windows first..
living on a beach. If I could hear the surf every morning I don't think I would ever have a bad day again.. ever. great handmade gifts from etsy! Or jewelry from my collection. And to be honest, I do both all the time.. the best part about being a jewelry designer is having lots of jewelry to share! And the great thing about being part of etsy is finding all the wonderful artisan crafts & supporting other artists. I am always shopping for friends & family on etsy. Audrey Hepburn. Although I would probably be too starstruck to say anything! I would definitely be a cat. Playful, elegant & slightly dangerous when annoyed. There is a painting I did in grade 12 art class; it's a highly detailed surrealism piece in acrylic. I spent a good 30 hours on it. I have it hanging in my bedroom; I will never let it go. I Can Haz Cheez Burger for cute overload. Nyne has offered a lucky reader the chance to win this beautiful crystal pendant on a sterling silver chain. 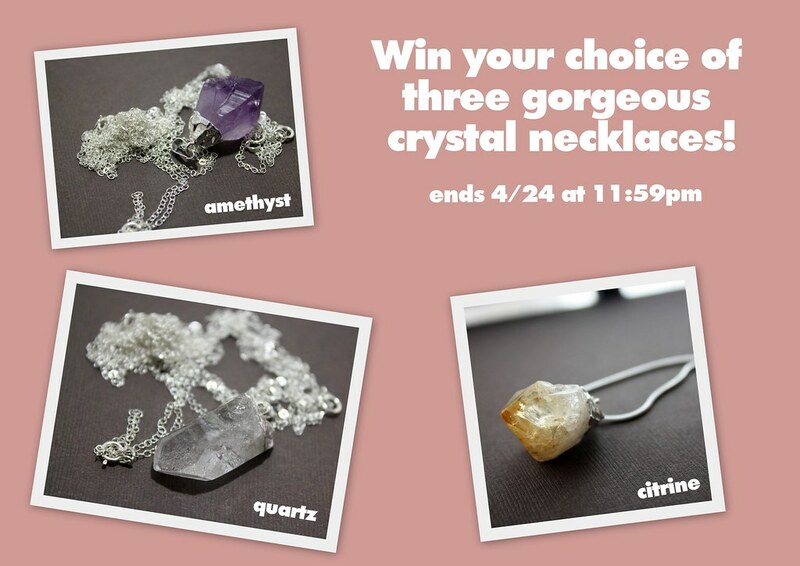 The winner may choose her choice of clear quartz, citrine, or amethyst point. Head over to Brilliance Found and tell me your favorite item in Nyne's shop! - Become a Facebook fan of Brilliance Found. - Sign up for the Brilliance Found mailing list! - Sign up for the Kate and Oli mailing list! Fine print: Giveaway begins when it is posted and ends at 11:59pm pacific standard time April 24, 2010. A winner will be selected by a random number generator on the morning of April 25, 2010 and will be emailed promptly. Brilliance Found will ship anywhere in the world! Ever since I was little, I love to collect rocks. 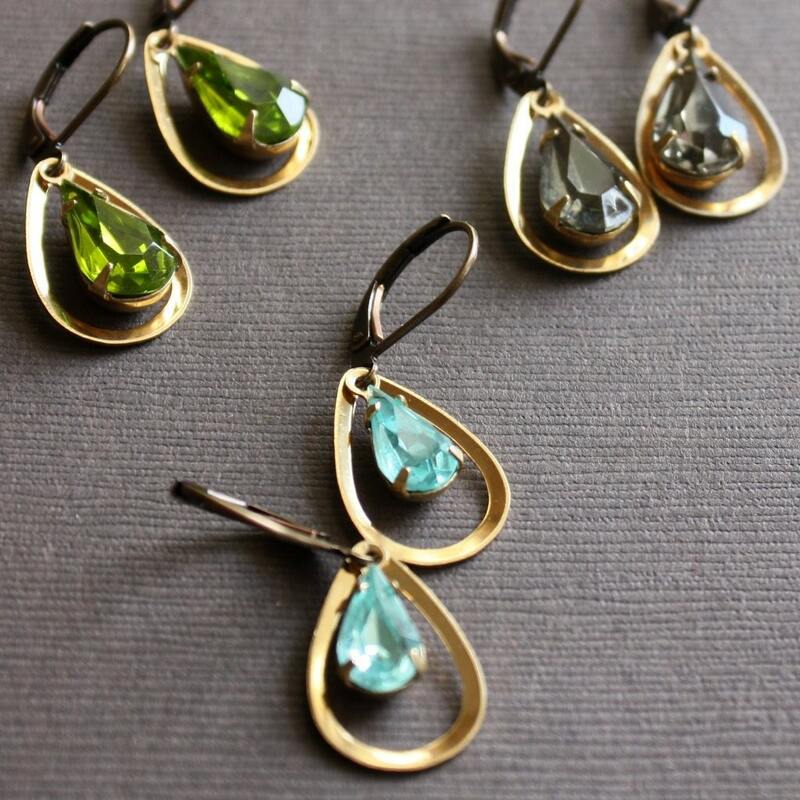 Its such a treat to see gemstones incorporated in jewelry. Sorry forgot to add my contacts. I'm a sucker for rings, so I especially love the floating butterflies ring and the "original large filigree leaf in gorgeous matte black." Of course, all the jewelry is amazing, but I'm afraid to get too carried away looking...I might drool on the computer. this is one of my new favorite etsy shop! 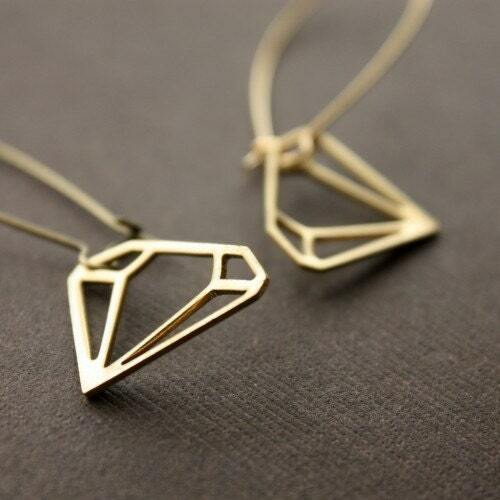 My favorite is the Citrine Point on 12kt Goldfill Chain Necklace. So pretty! I'm a facebook fan of Brilliance Found. Signed up for their mailing list. Am a facebook fan of you. I love More Art Than Necklace - Polymer Clay Statement and I follow you on Google! 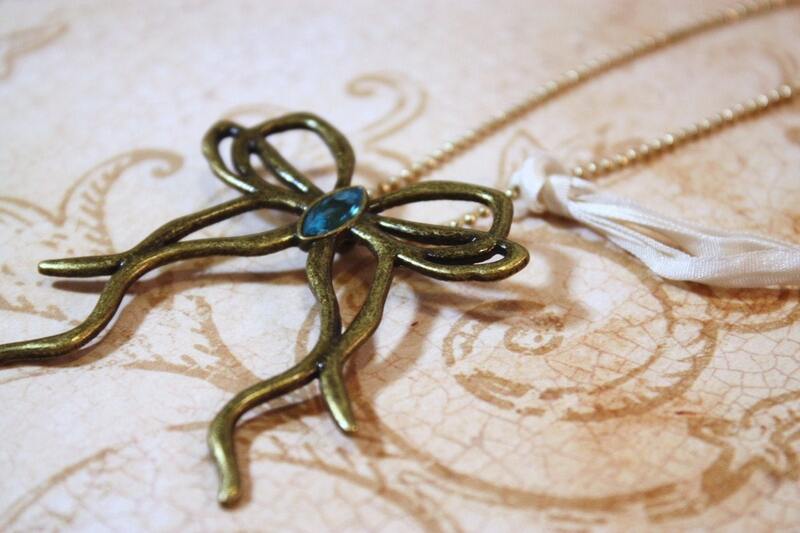 Loving the Spring Flower Blossom Copper and Ceramic Necklace! I love the Glittering Amethyst Stalactite Slice on 12kt Goldfill Necklace! I becam a Facebook fan of Brilliance Found! I follow Kate & Oli and Brilliance Found on Twitter! I signed up for the Brilliance Found mailing list! I became a Facebook fan of Kate and Oli. 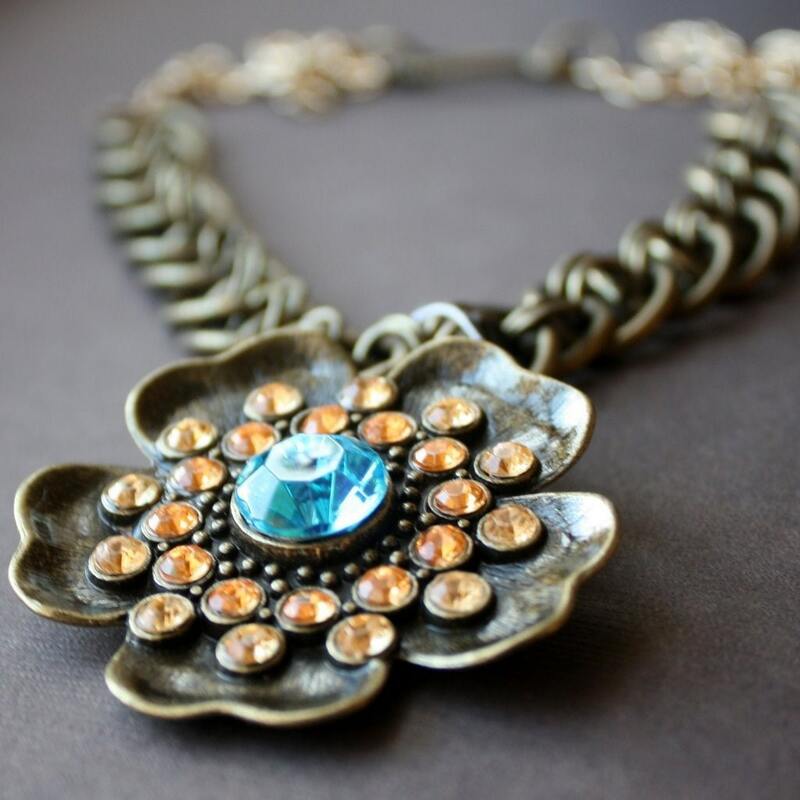 My favorite item in Nyne's shop is the Spring Blossom Statement Necklace in Antique Brass. 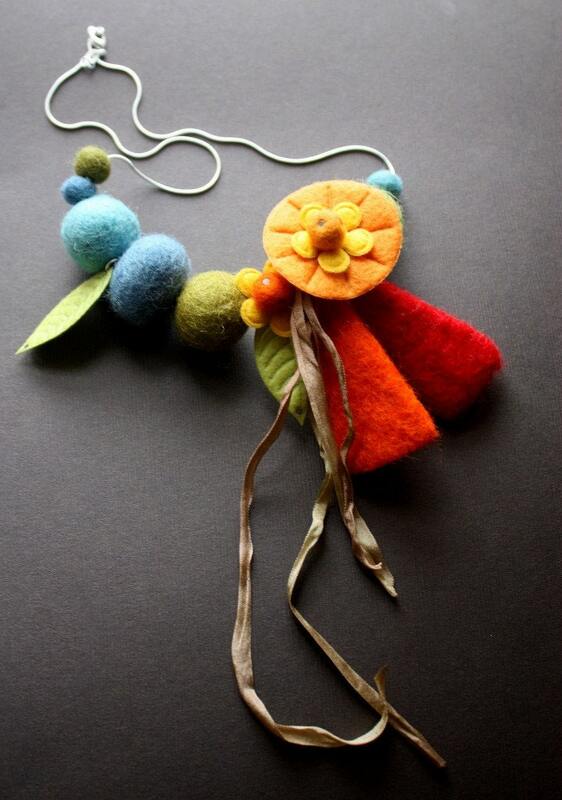 I love the Autumn Petals Silk Necklace. cute! i adore the "Golden Edge Amethyst Quartz Stalactite Pendant on 12Kt GF Chain Necklace"! kate and oli facebook fan!!! 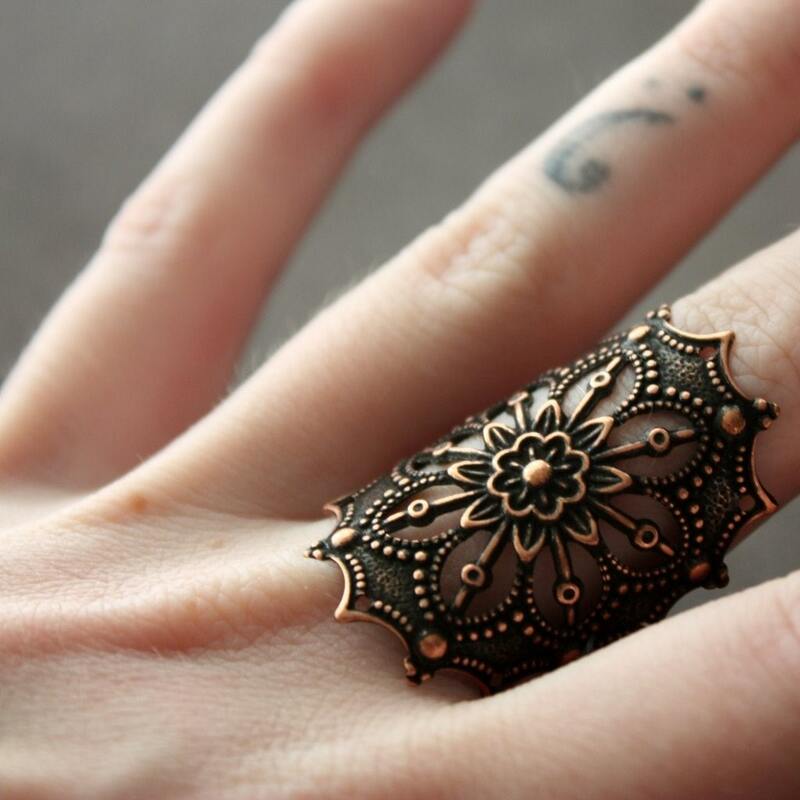 I really like the filigree wheel statement ring from the website! I love the Raindrops - Vintage Glam Blue Glass on Silver Earcuffs - For Unpierced Ears. love "Dreary Skies - Glass Pearl and Handforged Copper Drop Earrings" - beautiful! 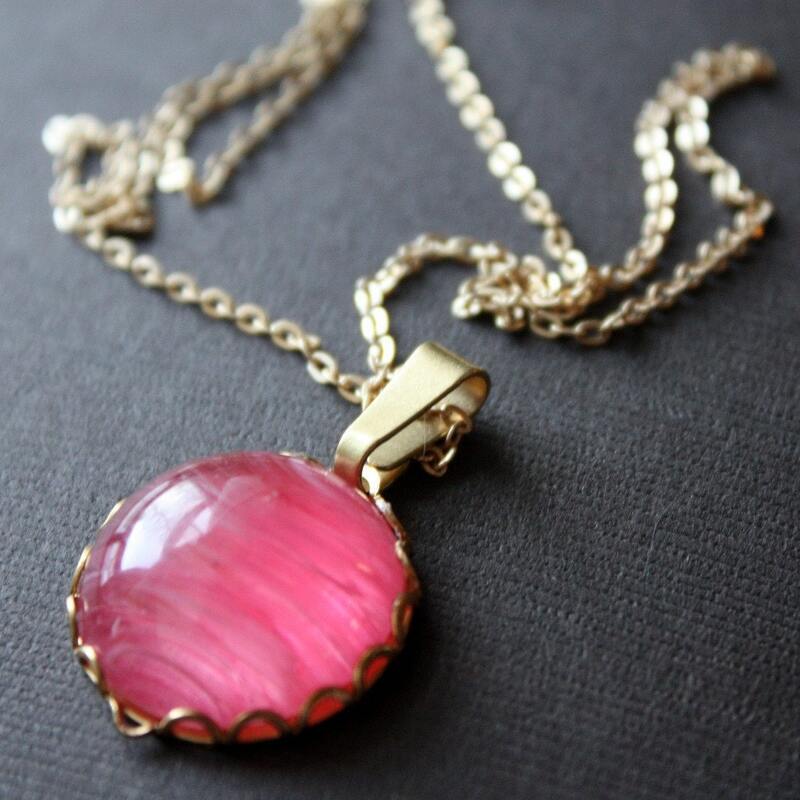 I love her Pink Bubblegum Glass on Vintage Brass Necklace! Facebook fan of Kate and Oli (Edi Royer). great giveaway, she has a lot of amazing pieces! Following on google reader, and I love the Stone Flower Blossom Stud Earrings with Silverplated Dangle Drop, beautiful! I love the Dreamy Agate Druzy Slice with Crystals Pendant on Dainty 12kt Goldfill Cable Chain. 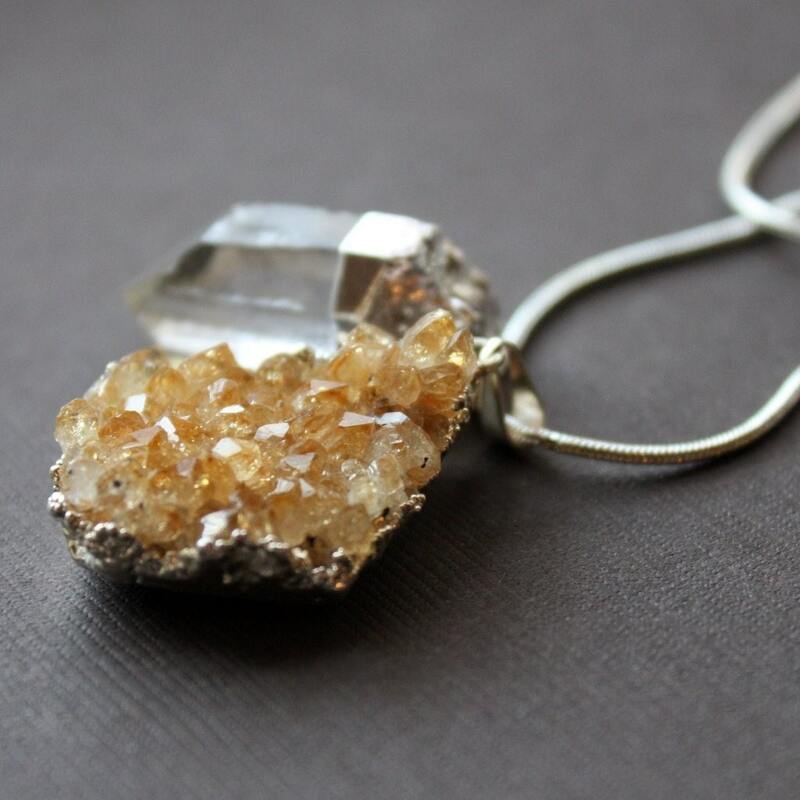 The Citrine Druzy Bed w/ the crystal quartz necklace is gorgeous!!!! i love the Round Lavender Glass Jewel Dangle Earrings in Silver! I enjoyed this interview ,Great giveaway too! Everything is very lovely,I love Quartz Crystals!! I also like the Blackened Agate Geode Slice with Crystal Druzy Pendant on Dainty 12kt Goldfill Cable Chain. My favorite is the Simple Gunmetal Oval Drop Earrings. Simple is great! :) Thanks for the giveaway! 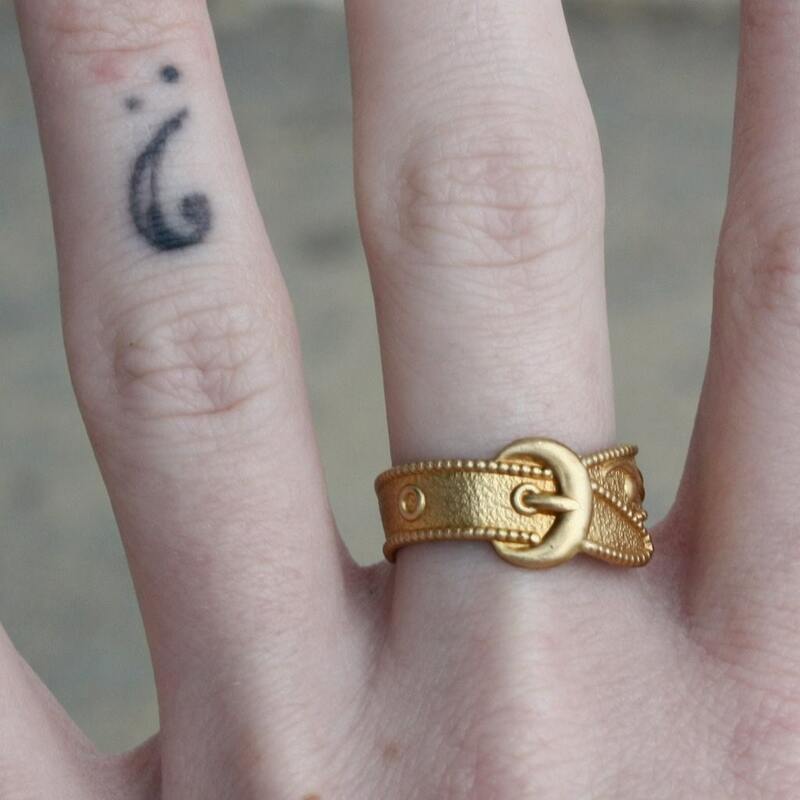 I love the Cursor ring in Vintage Brass. I'm now a fb fan of Brilliance Found, too. I love these 3 pieces, especially the amethyst. 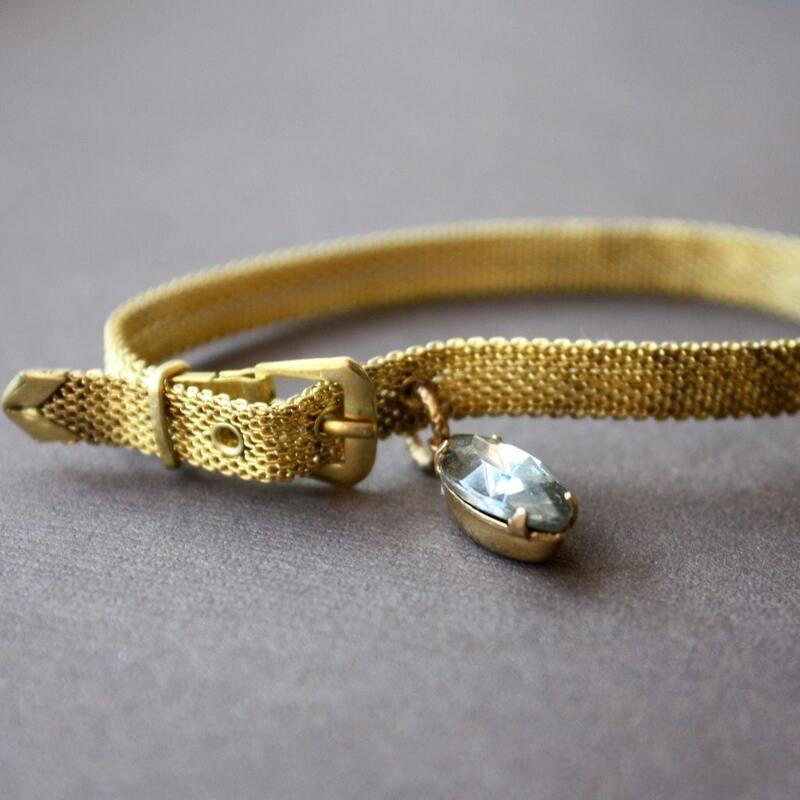 Apart from those, I also love the Vintage Mesh Brass Bracelet with Buckle and Blue Glass Jewel Drop. Gorgeous !! You can always reach me through my blog or at aritza.goddess@gmail.com ! I like the Mixed Metals Faceted Glass Pendant on Sterling Silver Snakechain Necklace. Ooh so gorgeous. I also like the Floating Butterfly ring. Thanks! Facebook fan of Brilliance Found. I Sign up for the Brilliance Found mailing list. I love Glittering Amethyst Stalactite Slice on 12kt Goldfill Necklace...so beautiful. Filigree flower blossom dangle earrings with pink crystals...so cute! Christina - xristya@rock.com - I love the Large Filigree Leaf Ring! i love the For Unpierced Ears - Silverplated Branch Dangle Earrings! I loved the "Dainty heart drop locket earrings in gun metal. It's so different and unique! I like the Glittering Amethyst Stalactite Slice on 12kt Goldfill Necklace. I really love the Filigree Leaf Dangle Earrings with Ovals on Gunmetal Hooks. Love the lilac and lavender choker! I like the give the bird the mushroom ring . My favorite is the Golden Edge Amethyst Quartz Stalactite Pendant on 12Kt GF Chain Necklace. Amazing! I became a fan of Brilliance Found on facebook. I'm following Kate & Oli and Brilliance Found on twitter. I signed up for the Brilliance Found mailing list. 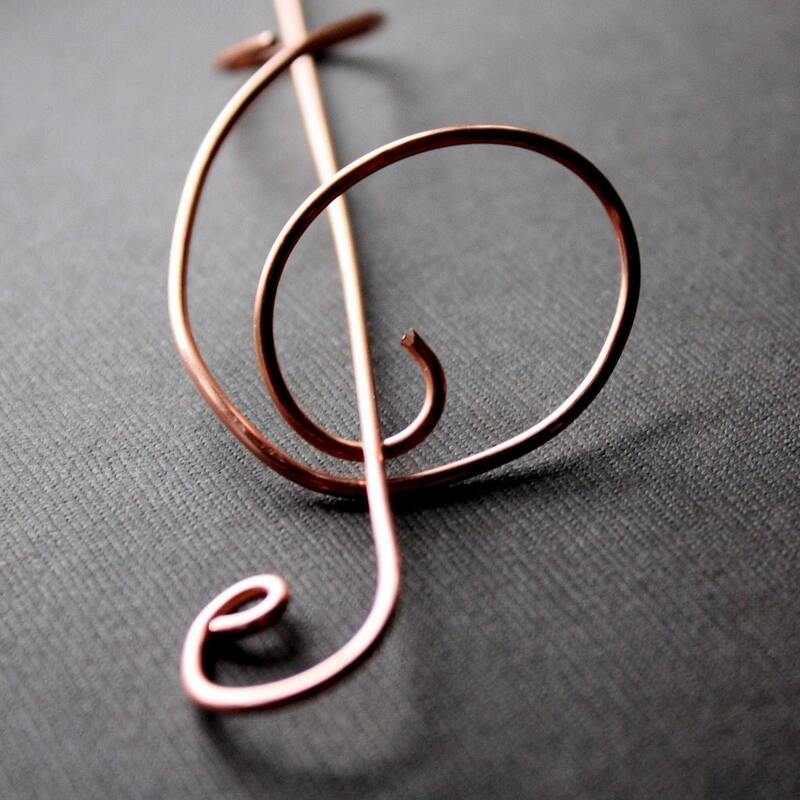 Treble Clef Music Note Barrette in Copper. I loved the Golden Edge Amethyst Quartz Stalactite Pendant on 12Kt GF Chain Necklace. i am an fb fan of kate and oli . i am an fb fan of brilliance found . i signed up for brilliance found . i signed up for kate and oli . I am eyeing the Glittering Amethyst Stalactite Slice on 12kt Goldfill Necklace. Gorgeous! Oooh, I want the clear quartz!! Need some clear quartz in my life right now. :) I also really like the Sterling Silver Large Linked Bracelet with Czech Pressed Glass Flower Beads. Pretty!! Signed up for the Brilliance Found mailing list! 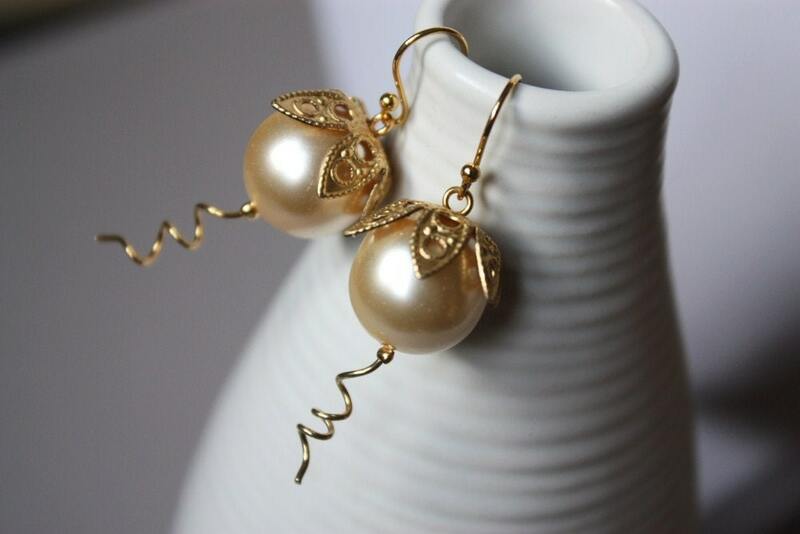 The grey glass pearl earrings are my favorite! I love theMetal Blossom - Black and Gold Asymmetrical Long Dangle Earrings! fb fan of brilliance found! signed up for brilliance found mailing list! And I'd really like "Flower Drop - Handforged Pink Silverplated Copper Wire Looped Blossom Earrings" cause it simple(I think) but really awesome. I Become a Facebook fan of you with name Aminah Nur Usmanita. I follow Kate & Oli and Brilliance Found on Twitter with nickname amynemz and I retweet in my twitter. I become a Facebook fan of Kate and Oli with name Aminah Nur Usmanita. This is a continuation from my previous posts, but I blogged! OMG I love ALL ICICLES!!!! gorgeous! 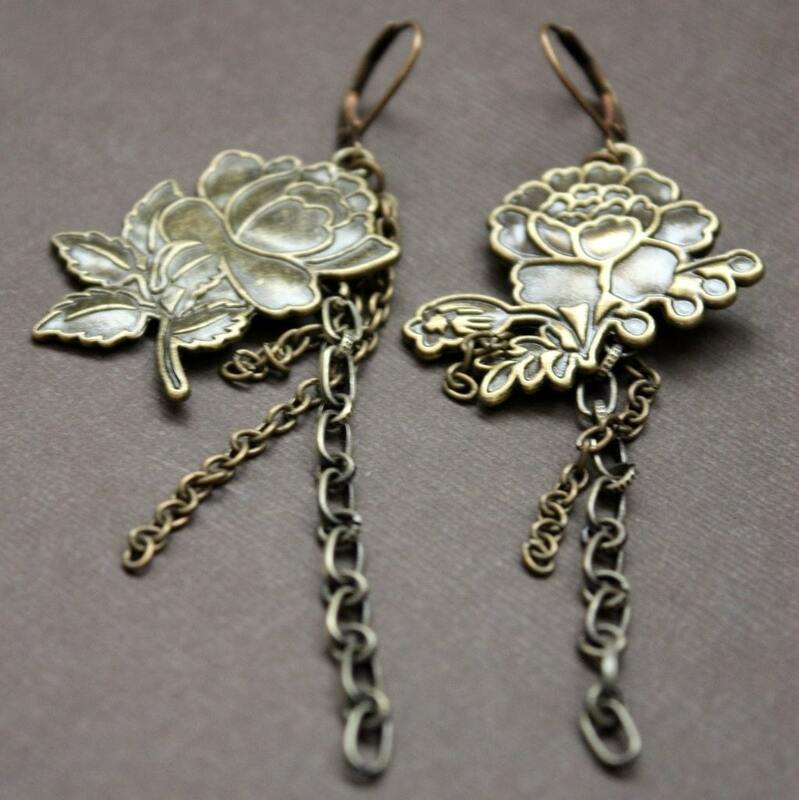 I like City Slicker Earrings - Asymmetric Long Vintage Brass and Glass with Chain Dangles. I signed up for Brilliance Found newsletter. My favorite is the Aquamarine, Amazonite and Sterling Silver Earthy Necklace. Thanks for the chance to win! I am a Facebook fan of Brilliance Found. 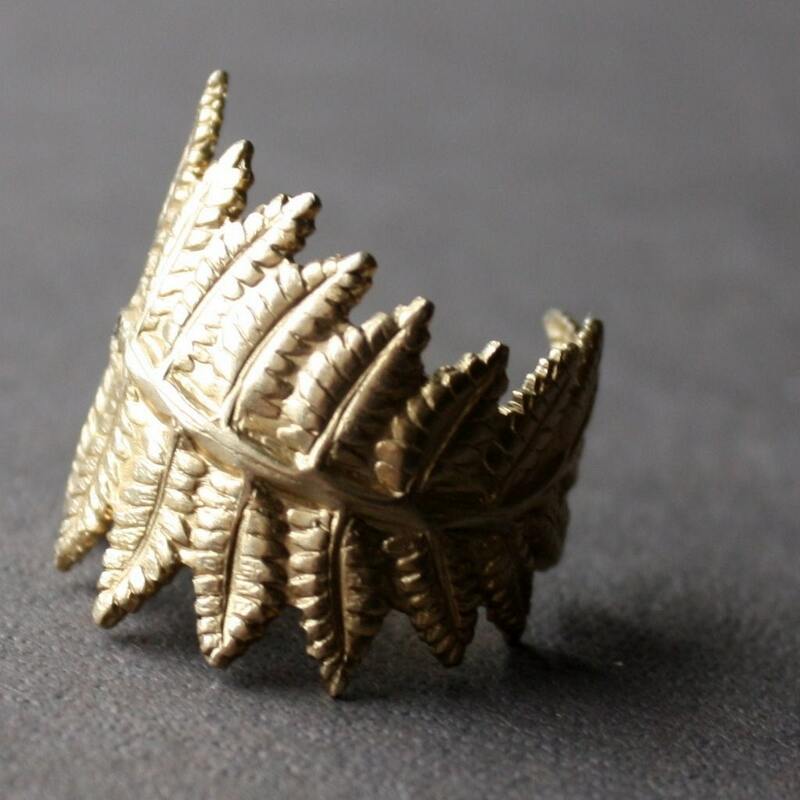 Christina - xristya@rock.com - I love the Filigree Leaf Ring!